'Bambella: Do you like Pina Coladas, and getting caught in the rain? Do you like Pina Coladas, and getting caught in the rain? A little while back was an under-the-sea fancy dress party at uni. I chose to go as a mermaid which excited me as it allowed me to wear my new unitard/jumpsuit I bought from ASOS. I've wanted one since I saw Jessie J looking amazing in hers so when I saw they did them at ASOS, I simply couldn't resist! To the find out they were on sale, I could get free delivery AND student discount, it was as if it was meant to be! I went for this one as, most of you probably know, I'm obsessed with glitter so I just fell in love instantly. 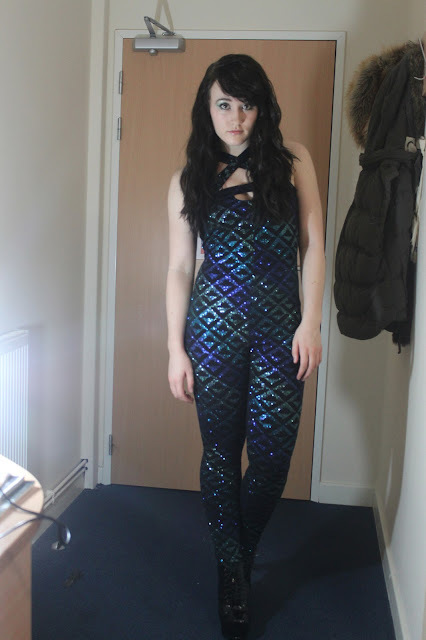 It was just luck that it happened to go perfectly for my mermaid under-the-sea outfit! What do you think of this unitard/jumpsuit style? It's not the most normal item of clothing but I love wearing it and feeling unique! Sorry about the background, I had to rush to take these pictures as we were about to leave! Insane outfit! I love it! Wow you look amazing ad have a gorgeous figure! 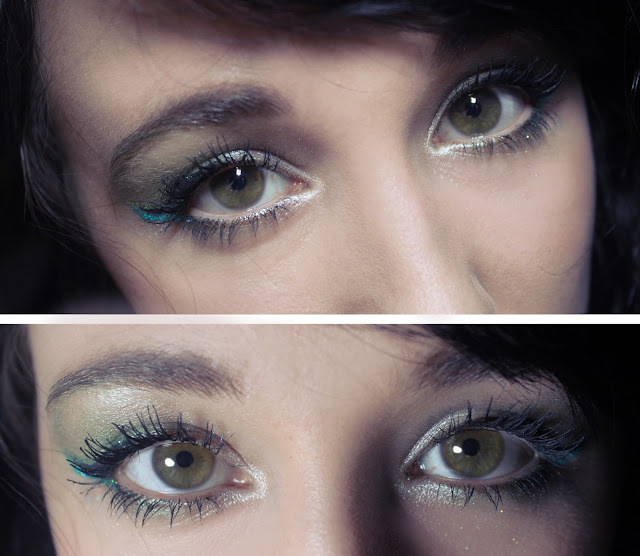 I could never pull a look like this off I'd look more Flounder than mermaid. Hope you had a great night! Love the outfit, very different. You look great! Love your make-up as well, gorgeous! 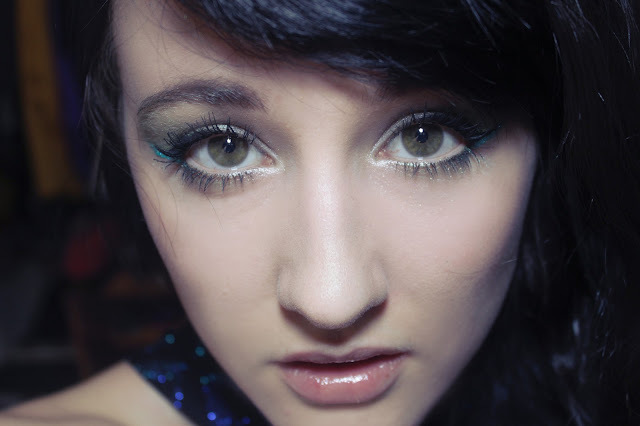 Amazing look, love the way you matched your make up to it, xoxo. You can so pull this look off - not quite sure whether I could!